Arrow Moving Up Over Dollar Sign Finance PowerPoint Templates And PowerPoint Themes 0912-"Microsoft Powerpoint Templates and Background with arrow diagram moving up over dollar sign"-"Arrow diagram moving up over dollar sign, business, finance, money, signs, arrows" Illustrate the essential elements of the project. Delve into the basic nature with our Arrow Moving Up Over Dollar Sign Finance PowerPoint Templates And PowerPoint Themes 0912. 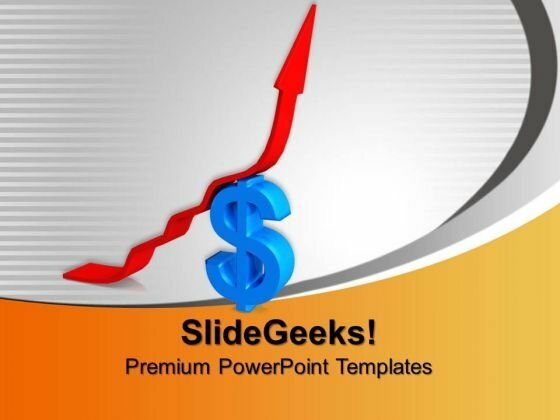 Chew on important pieces of information with our Arrow Moving Up Over Dollar Sign Finance PowerPoint Templates And PowerPoint Themes 0912. You will come out on top.